One of our happy HiFiBerry DAC users send a letter to the editors of the German computer magazine c’t – thank you! During the last 2 days we’ve tested our production samples of the HiFiBerry DAC. The quality is very good and no problems have been found. This means, that DAC should be available soon – as planned. This entry was posted in Finished and tagged hifiberry on December 1, 2013 by Daniel. Today I replaced the Linux 3.8 kernel on my RaspyFi installation by the new 3.10 kernel. Comparing both versions, the sound subsystem for SOC chips is now much cleaner than before. Hardware drivers are the same for “normal” PCs and SOCs. 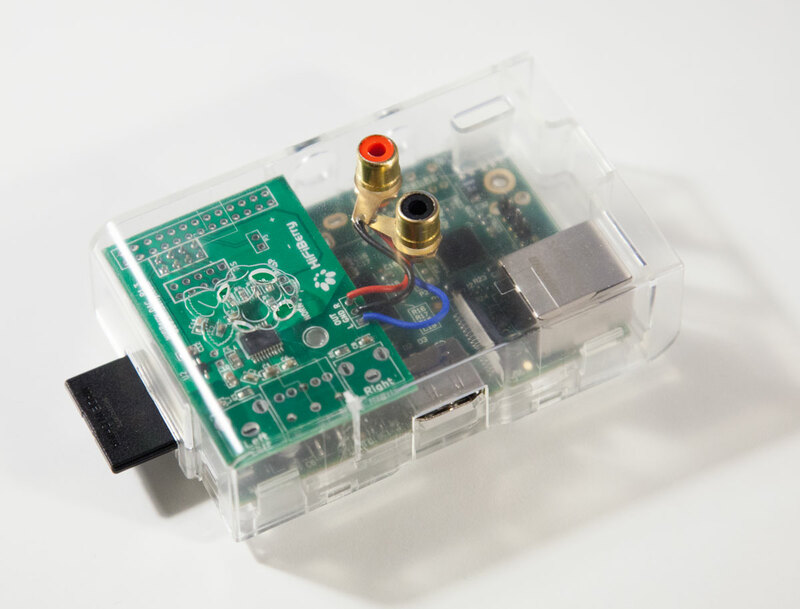 That means drivers developed for the Raspberry Pi can be reused also on all other Linux platforms. Also the driver is split now in a low-level device driver that directly communicated with the chipset and a higher-level sound card driver, that is used for a specific sound card. At the moment HiFiBerry Mini (now called HiFiBerry DAC) is the only sound interface supported in this version. But I started working on a driver for the upcoming HiFiBerry Digi. P.S. Upgrading from Linux 3.8 to Linux 3.10 also needs a newer firmware. I will update the kernel compilation guide on the next time. This entry was posted in Finished, Information and tagged hifiberry, linux on December 1, 2013 by Daniel.